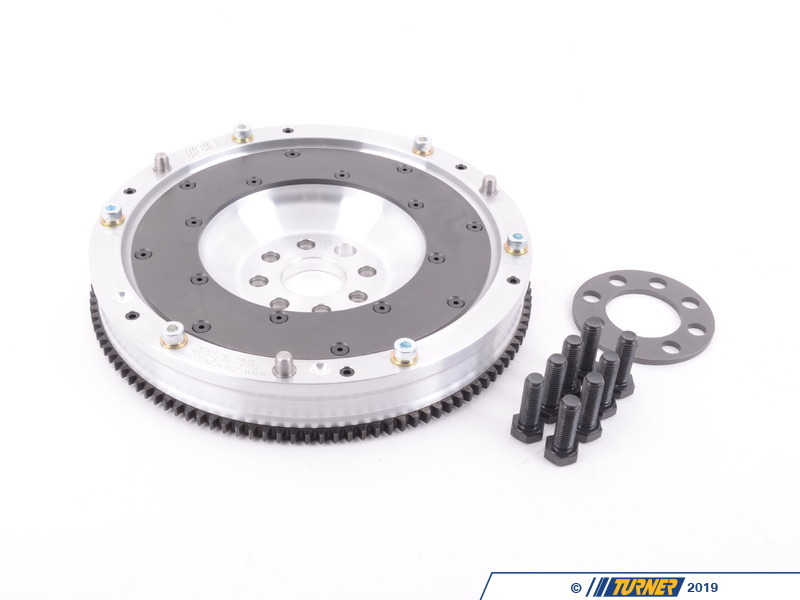 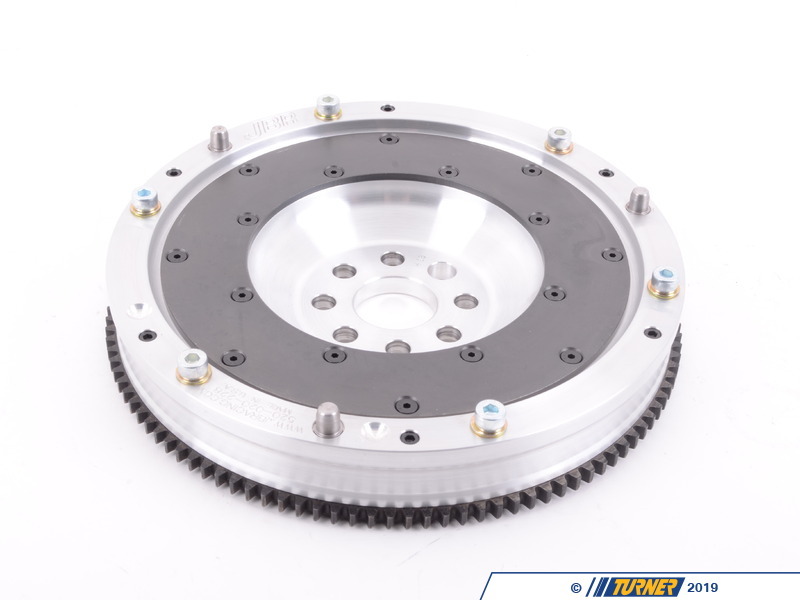 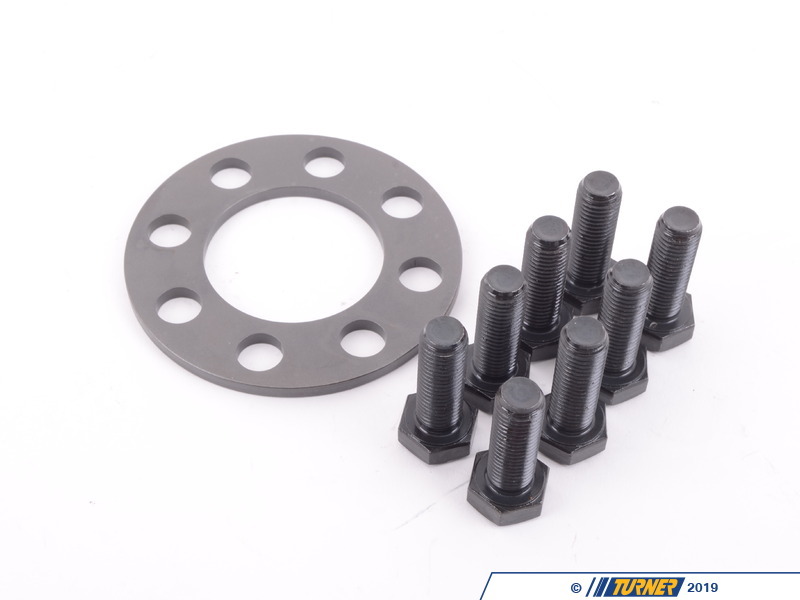 On the E30 325i, this flywheel replaces the stock original dual-mass flywheel and should only be used with the corresponding 'dual-mass' clutch kit. 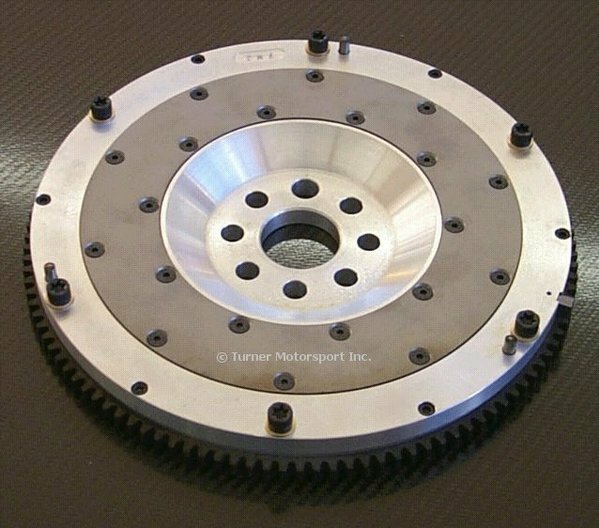 According to BMW the dual mass flywheel was installed in all 325i from 12/86 on but we have seen some later cars with a single-mass flywheel. The age of the car almost guarantees one or more clutch replacements and possibly a change to the original flywheel as well. 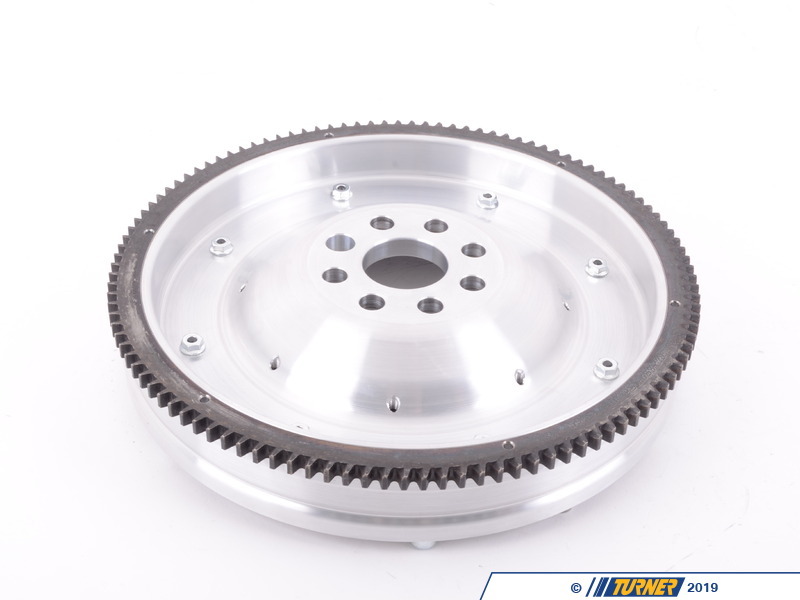 You may not know which flywheel is currently installed until the flywheel cover or the transmission is removed.